A bit more wrapping up the old year and getting on with the New Year! 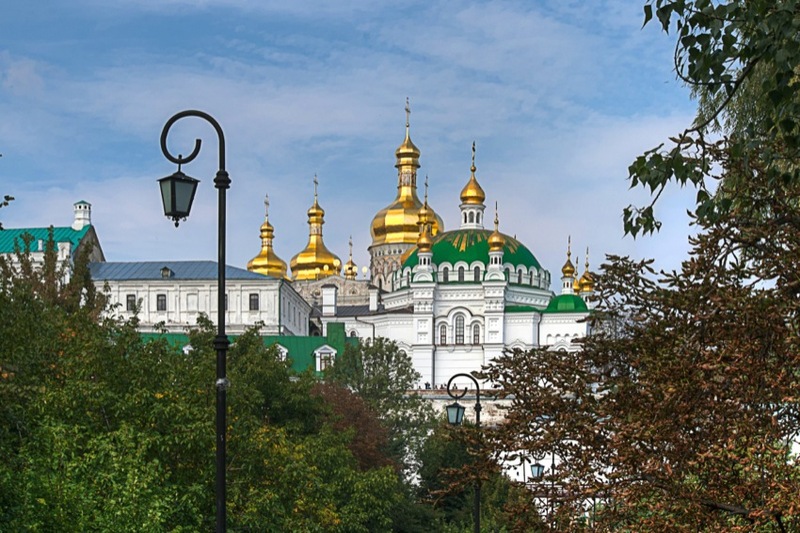 Kiev Pechersk Lavra, also known as the Kiev Monastery of the Caves, was established in the year 1051. Along with other religious sites in Kiev, it is a UNESCO World Heritage Site.